Being a little bit original and unusual is encouraged, but obviously the same classic rule applicable That is-as always-”less is always more” and that is a fact that seems to never change. It is suitable to take a few plain furniture items and incorporate them with a few more peculiar items. A huge movement now is to decorate a home living room with environmentally friendly furniture. 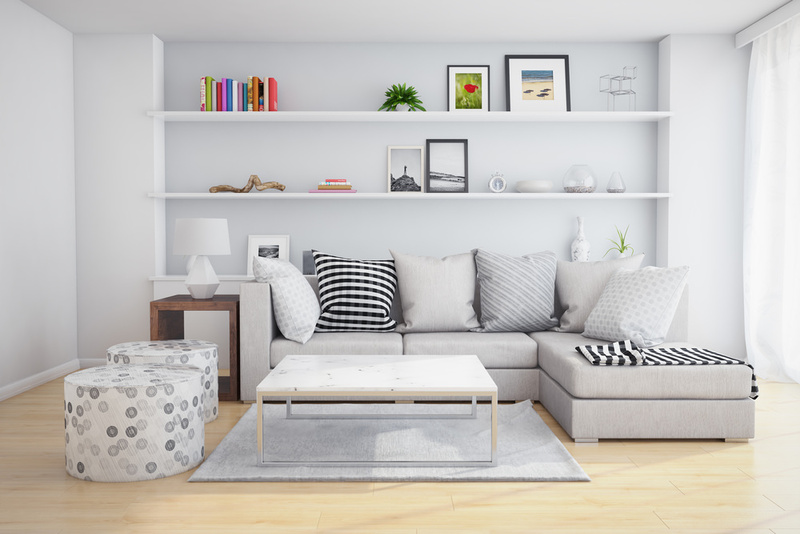 Check with your supplier of living room furniture to see what eco-friendly selections they may currently have in stock. Black and white decorated living rooms against curvy sofa designs seem to be one of the safest choices of display this year. This is a perfect design scheme for those who prefer to keep it simple, and is one that is less likely to go out of style. 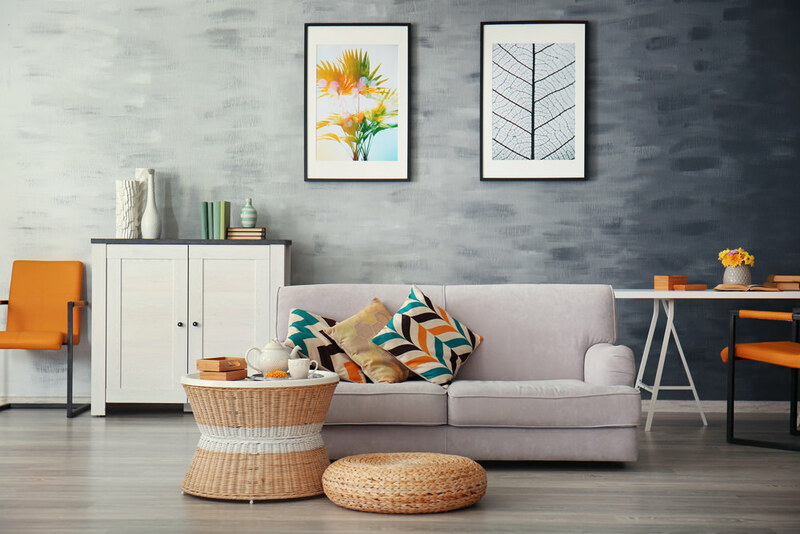 Gray is today’s neutral colour which is used against other bold shades such as varying shades of purple, blue, yellow, or other bright colours. Gray is preferred by some people over the metallic textures that seem to be such a hit this year. Materials that are in this year include soft faux leather, artificial fur, or of course the original animal counterparts. Textured drapes and fabrics also seem to be in style right now. Another popular trend today is in the usage of mosaic, which has shown up in a variety of ways. For instance, it may be present on textile fabrics such as upholstery or it might be ingrained into carefully crafted floor work. Probably one of the most important changes this year is in the pillows and sofas used. Rather of utilising neutral sofas with more bright coloured throw pillows the opposite is said to be most fashionable at the moment. None of the tips above are absolute rules. However, if you are obsessed about not being behind the times this may be the best advice that you can follow right now. The only other very important tips is be careful not to invest in too much home living room furniture that you will need to replace when it goes out of style next year. However, if you enjoy this sort of this it is your prerogative to keep decorating over and over again.